Well, here we are at another week, friends! So glad you’ve decided to stop by. If you’re new, you can learn more about this fabulous writing community right over here. 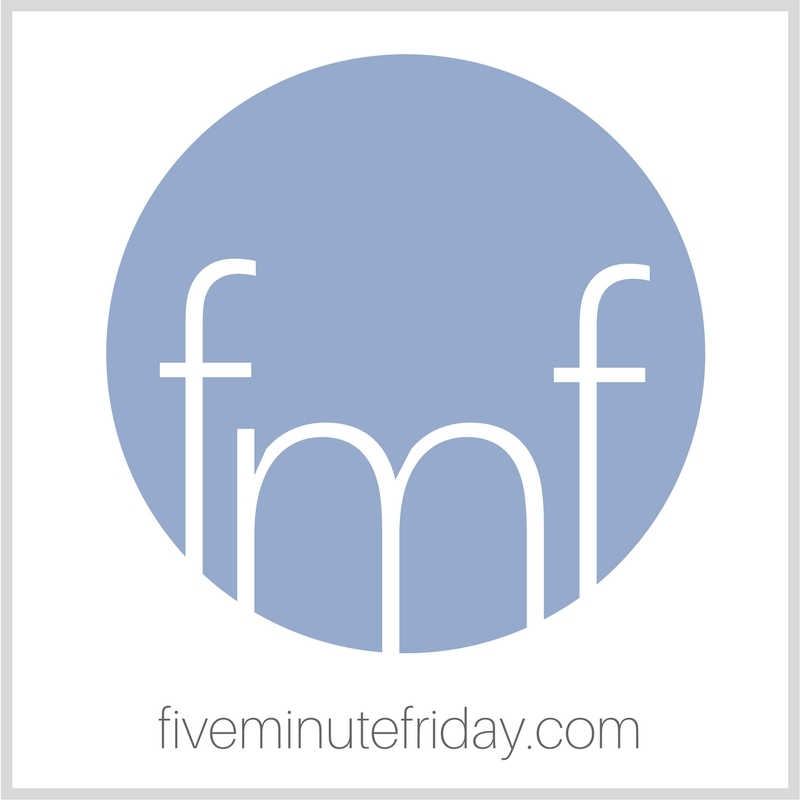 Join the @5minutefriday writing community as we write for five minutes on the prompt, SURRENDER. Today marks exactly five years since my family hugged our South African family and friends goodbye and boarded a plane to move to America. When we left, we thought we would return after two or three years. It didn’t sound like such a long time, especially in comparison to the ten and a half years I had spent living in Cape Town. But two years turned into three and now five, and here we are. My kids are different people than the ones who boarded that plane, and my heart hurts when I realize how much they’ve forgotten about their birth land. Their Ouma longs to hug them and cook for them, but distance divides. When I first moved to Cape Town, I thought I would only be there for five months. More than a decade later, shallow roots had grown deep and spread wide, and pulling them up left a gaping hole in my heart. In both cases, we thought we had plans and timelines and more plans, but “in his heart a man plans His course but the Lord determines his steps” (Proverbs 16:9). If anything, I’m continually stretched and challenged to surrender up my will to His, and let it be so. I wrote a reflection on my personal blog about five things I miss and five things I don’t miss about living in South Africa. Find that post over here. What comes to mind when you think of the word, SURRENDER? Share with us in five minutes or less! It’s funny how we always have plans, but really, they are just ideas and ideals. When we live surrendered to God, we never know what’s in store for us! Kate, what a memorable day for you. I keep thinking about February 5th. Because that will mark ten years we’ve lived in Colorado. The longest I’ve lived anywhere since being married. 🙂 It’s interesting to look back and see how we thought things would be with the perspective of how God planned things. Loved your post, friend. Powerful verse for “Surrender” Kate! (Proverbs 16:9) Clayton and I held this verse dearly for a few years (still do) when things were very uncertain and it speaks so much about letting go and letting God in! Ultimately, our goal is to allow God’s will to be done in our lives. Great words and experience you’ve shared today. Oh wow you let us peek into this, and I am thankful. I want to read more. Praying for you friend. Kate, I certainly enjoyed your post (on your blog) of memories from South Africa. I can only imagine all the conflicting emotions – missing family yet so glad to live near family, etc. It’s during those times of (emotional) conflict, you are so thankful to know that you are right where the Lord has put you…and wants you to stay. For now:) I do hope your family will be able to visit their South African family one day soon! Really enjoyed your post – as always. Oh Kate we all do have plans don’t we, but God has the best plans. We had planned to go to our two year old grandsons third birthday party tonight and well I think hubby has the flu and think I’m coming down with it. Headed to the doctor in the morning. I want to say “happy anniversary,” but those aren’t quite the right words. Instead, I pray today that the Lord graces you with a special sense of His presence, knowing that in Him is home, forever, wherever you are.